Following some of my recent poster designs, I thought I would have a little exploration and see how my design looked as an Adobe splash load up screen. In this instance After Effects. The concept being that each of the programs can work ‘together’ to create something unique. Even outside programs such as @maxonc4d are welcome to the party. 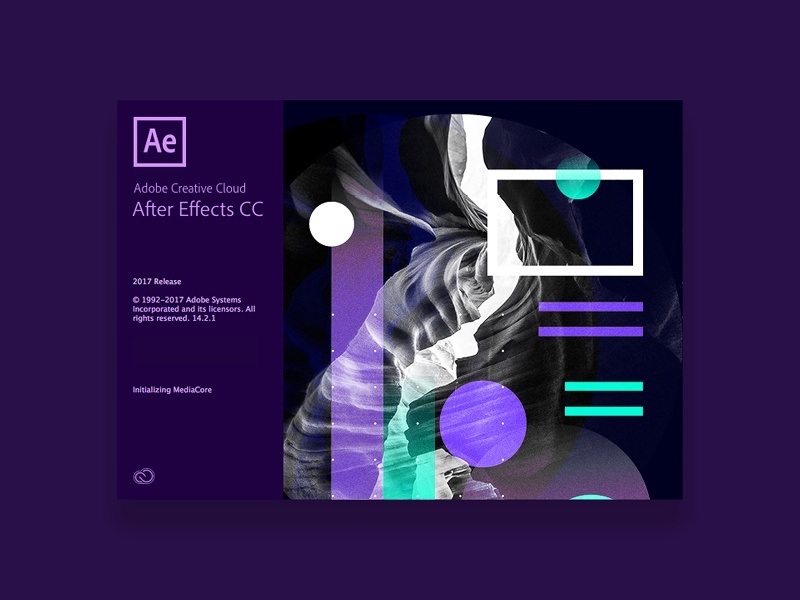 Following some of my recent poster designs, I thought I would have a little exploration and see how my design looked as an Adobe splash load up screen. 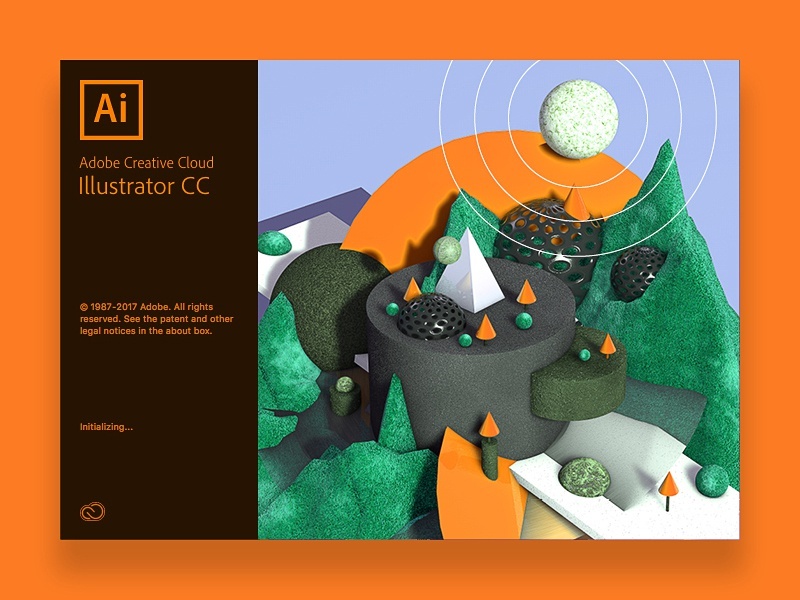 In this instance After Illustrator.